The Radiant Clean Energy Fund is the first investment platform launched by Green Arrow Capital in 2015. The fund’s target is to deliver investors regular cashflows with low risk and high returns. 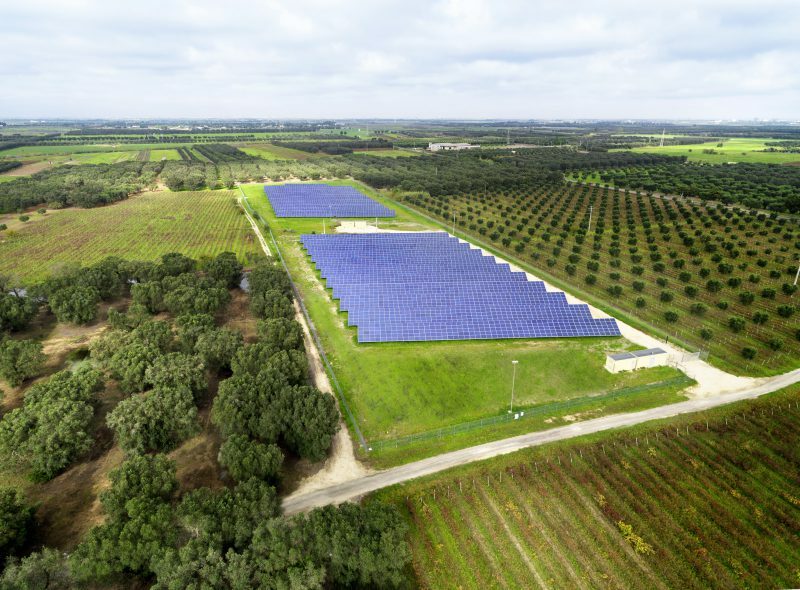 Such objective is pursued through the acquisition, aggregation and optimization of solar photovoltaic assets in Southern Europe, with a focus on Italy and Spain. Radiant Clean Energy Fund S.C.A. SICAV S.I.F. 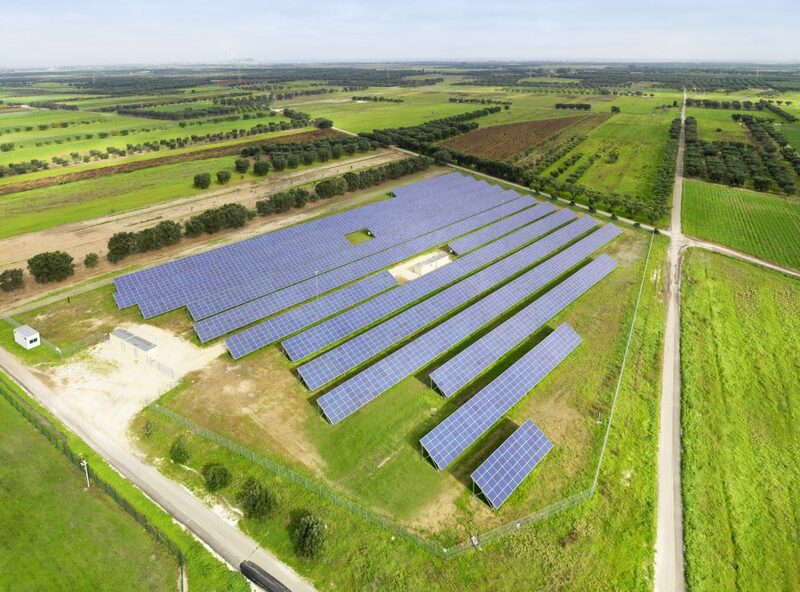 is a fund dedicated to renewable energy infrastructures that aims to aggregate and optimize solar photovoltaic plants across several European countries. At this extent, special attention is paid to the Italian PV market which is undergoing a rapid consolidation process. This represents a unique opportunity for investors that, through Radiant, can count on stable returns granted by the feed in tariffs and by the priority dispatching of energy of which PV plants benefit. The fund is aggregating a portfolio of high quality assets. Typically, the sellers are prime Institutions, sponsors and contractors that seek to exit the Italian market due to a refocusing of their core strategy or the insufficient size of their Italian Portfolios. Investing in Radiant can be considered as the subscription of a “quasi-Covered Bond” with an infrastructure-like underlying asset generating stable government-sponsored cash flows.